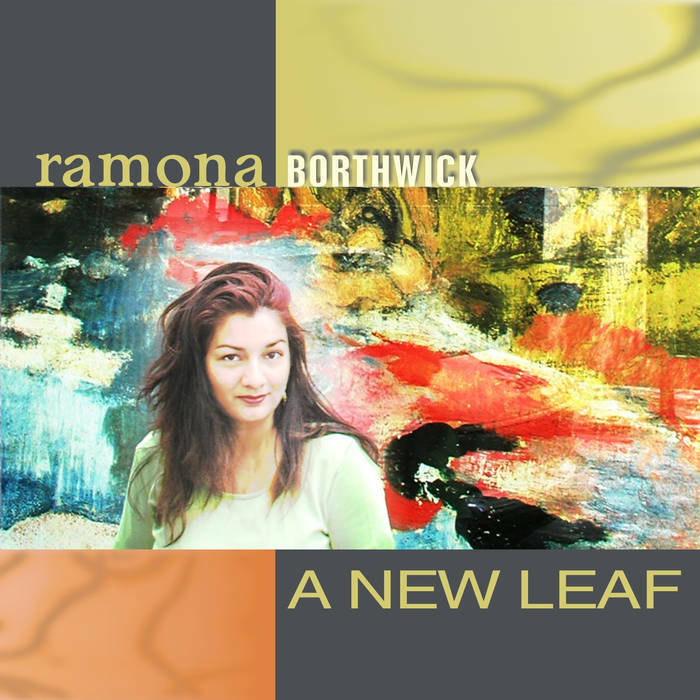 Although there are numerous influences on Ramona Borthwick’s music, the way she uses the many influences makes her music so much her own. The quintet (with an additional vocalist on two tracks) works as a unit throughout. We can only hear Ravitz featured on the final track and bassist Huergo only a bit more. All compositions were written by Borthwick, although track 3’s co-composer was Noel Borthwick and track 6 was Borthwick’s own composition. The CD’s opener, its title track, takes us into a musical journey of such extreme depth, a feeling of such deep serenity and yearning, as well as great hope and subdued optimism that I would have been hoping to follow a similar journey as we travel throughout the CD. Trumpeter Grenadier’s beautiful sound is maintained throughout the solo. Borthwick seems to have listened to Bill Evans, but expresses herself very originally. The ten tracks that follow all go off in different directions. “Garbarero” begins with a wordless vocal. It is influenced by an Indian folk style, and is in 6/8. The other vocalist sings another line while the first still sings. Bassist Huergo is the element that keeps everything going. 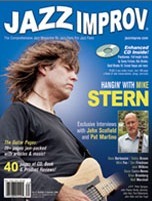 Once the solos begin- first trumpet, then guitar – there are alternating sections of straight-ahead swing and 6/8 time. There is a nice vocal/trumpet climax at the end. “Two’s Complement” also features changing rhythmic and harmonic directions. “Home” is the most extended of the pieces. The piano introduction demonstrates the Evan’s influence. last two pieces are of extreme differences. “Indian Summer” is a lovely ballad of increasing depth, involvement and density, and a change in direction back to simplicity. The closing“Ottawa Thaw” features a lovely voice and trumpet duet having warmth, strength and lovely harmonies. There is great support from the pianist. It is an up piece, optimistic and as mentioned, drummer Ravitz’ moment to shine.